My children are now through the toddler stage, what a shame! When I look at this year’s wonderful offering of the best toys for toddlers, it makes me want to buy them. I hope you find exactly what you’re looking for. The toys are divided into categories to help you make a decision based on the benefits they can offer your child. These are the type of toys that you know will make a difference. Your toddler can start learning the names of shapes and colors as well as the alphabet. There are lots of sensory objects on these toys, encouraging interaction. These large foam building blocks are a step up from the original wooden blocks you probably played with as a child. They are safe, waterproof and non-toxic. The foam makes them a great texture for grabbing in little hands. And if your toddler falls on them they won’t hurt themselves. If the blocks fall down they won’t make a big crashing noise for you to worry about. Construction toys like blocks help your child develop spatial awareness, coordination, and you can teach the names of the shapes and colors. Blocks help children develop problem solving skills. 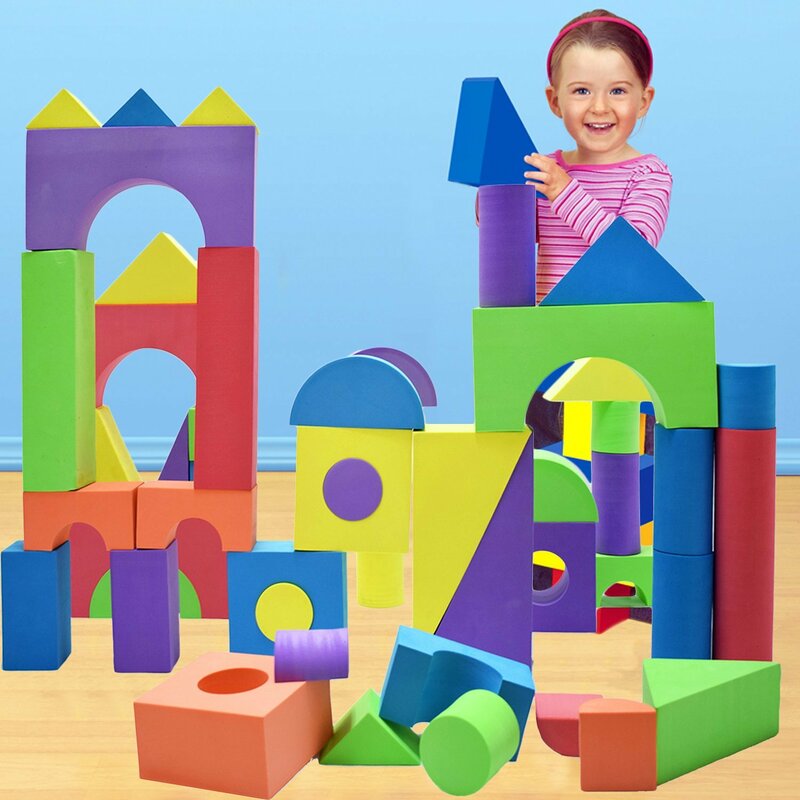 Foam building blocks have become very popular and are one of the best toys for toddlers. This is the new model AquaDoodle and it draws in neon color. Boys and girls will love this. 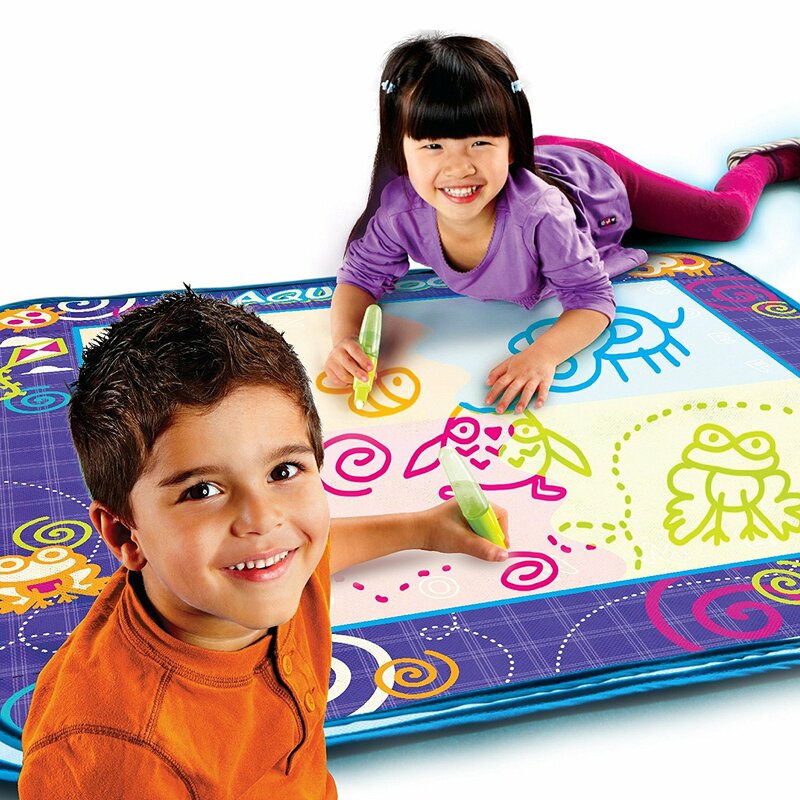 The drawing mat lets your toddler sit on the floor and be creative doodling. They will develop hand eye coordination holding the pen and making marks on the mat. This toy is completely clean with no mess. It uses water to make the color visible in the mat. This is such an easy toy to let your toddler play with because there is no mess to clean up afterwards. The AquaDoodle Drawing Mat is one of the best toys for toddlers and is recommended for children aged 2 years and older. This drum set is no ordinary toy. It has four modes and is battery operated. You can put it in free style mode and let your toddler do their own thing or you can put it in letters mode, numbers mode or the follow along mode to learn from. This is not a large drum set. It is definitely toddler size. 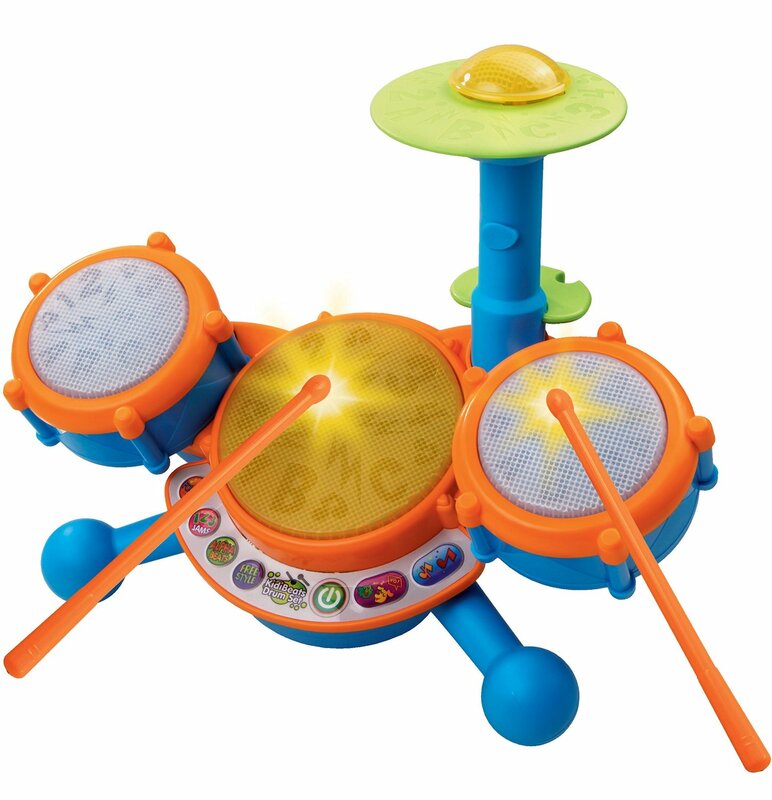 It is large enough for a toddler to hit the drums easily but small enough to still fit in a toy box. Your toddler will learn to connect with the drums and come to realize they can control the sounds because each of the 3 different drums and the cymbal make a different sound. Radio control toys used to be fun for older children. Of course, they still are, but now your toddler can have an RC toy car too. This cartoon racing car is specially designed for toddlers. 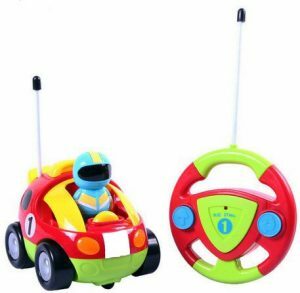 The antenna is soft, the remote control is simple to use, there’s a push button on the car for music and you can push the steering wheel for an engine noise. The front lights also light up and blink. The remote control lets you move the car forward or reverse left for turning. There’s also a large button in the middle for controlling the lights. The car and remote control need 5 AA batteries in total (not included). This toy lets your toddler learn how to control a toy remotely. You will see development in fine motor skills using the remote control. And more importantly, your toddler’s eyes will light up when they experience the excitement of being able to control the car themselves. Your toddler will develop a sense of independence using this RC car on their own. This toy racing car includes a driver that is completely removable from the vehicle to play with. The driver makes a noise when you place him back in his seat which gives your toddler satisfaction for getting the driver back in properly using their fine motor skills. If you’ve ever enjoyed using a RC toy yourself, you know how much fun they can be. You’ll be pleased with one of these RC cars because they are definitely one of the best toys for toddlers this Christmas. 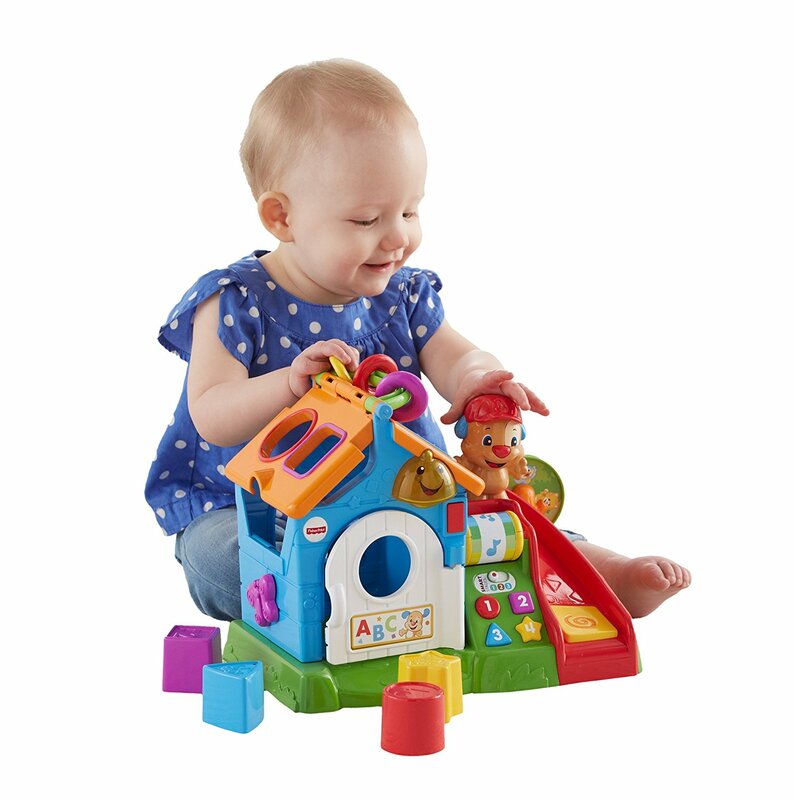 This is a classic activity play house for little hands. There are shapes to push through the roof and door, there is sound and everything it bright and colorful. There are 8 touch points that activate learning including numbers and counting, colors, shapes, opposites and lots more. This activity house includes more than 50 sing along songs, words and phrases. It will accommodate your toddler through several stages because there are several learning levels included in this one toy. This makes it very good value. The 3 stages of learning on this toy start with exploring at 9+ months where your child can open and close the door and receive feedback with simple words like “open” and “close”. The third stage is to explore. At around 18+ months your toddler is asked to explore the activity house with imaginative play along with Puppy (the toy character that comes with the house). You can choose which level is suitable for your child by sliding a switch. There’s a doorbell to push to develop fine motor skills and there’s plenty of eye-hand co-ordination with so many activities on the play house. I’ve always found Fisher-Price to be very high quality. 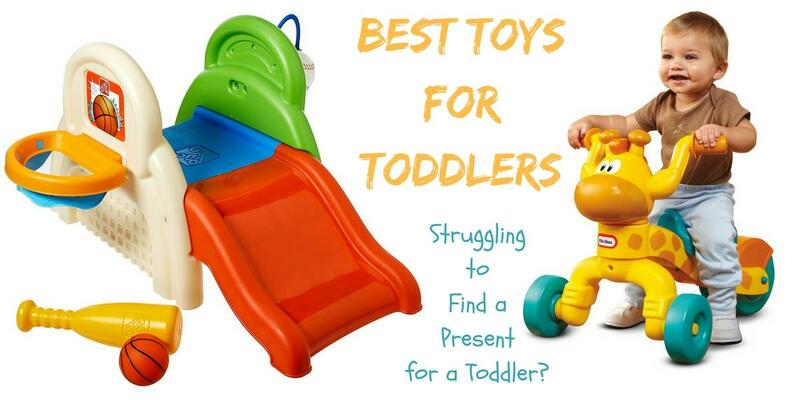 These toys are built for toddlers and they last a long time. In my experience it’s hard to find toys that live up to the standard set by Fisher-Price. I think you and your toddler will really like this Laugh and Learn Smart Stages Activity House.